We also have a Rockport location off of Main Street at 2 Wildon Heights (see tab above for hours at both locations). Please visit our updated tabs above for 2019 information about Fleas, Ticks, Heartworm,and Intestinal Parasites. 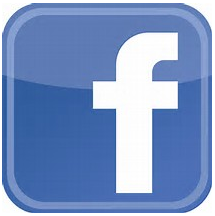 Click the Facebook icon to visit our page! Our Gloucester, MA veterinarians offer a wide variety of pet care services including spay and neutering, general exams, vaccinations, and much more. 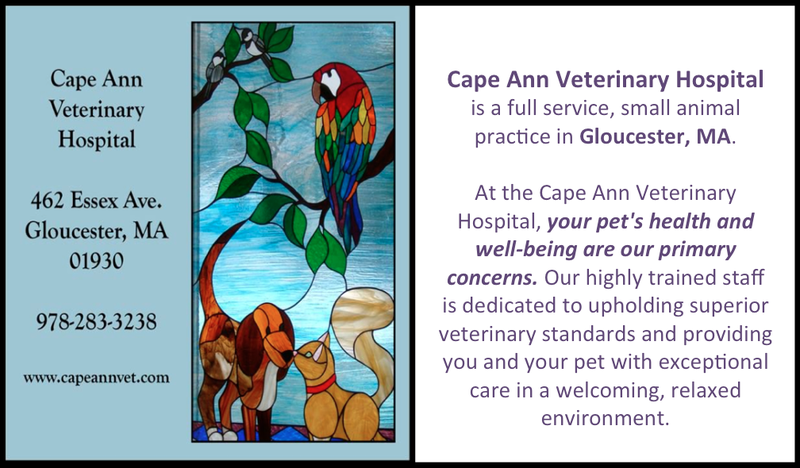 Contact Cape Ann Veterinary Hospital today to schedule an appointment at our Gloucester, MA veterinary office.